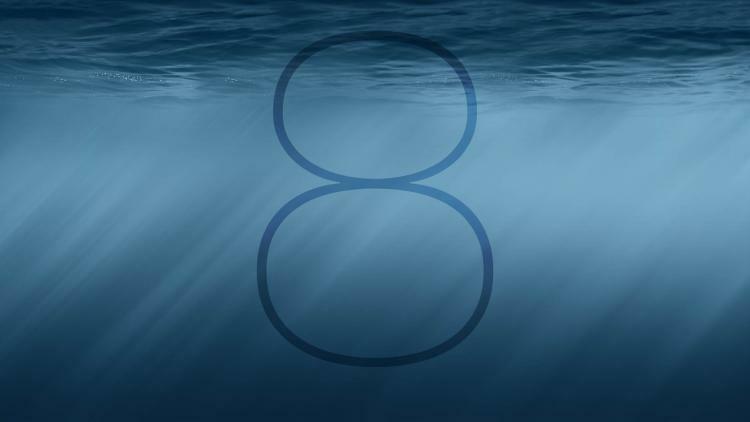 iOS 8 and OS X Yosemite will soon bring exciting new features to the Enterprise! As always, the Casper Suite will provide immediate, same day support, so your organization can ensure updates occur gracefully and embrace the technology as soon as possible. With iOS 8 and OS X Yosemite, Apple is introducing many new productivity, security, and management capabilities that will change the way we work and learn forever. Features like continuity/hand off, app extensions, mail and message enhancements, and Wi-Fi calling will help employees and students connect with one another and with technology more than ever before. New message-specific encryption, passcode features, expanded data protection, and MDM tools will provide increased security to protect sensitive data and give organizations the confidence they need to fully embrace and enable the technology. The Casper Suite will be here for IT administrators on day one, providing immediate support for these exciting new Apple releases, supporting new MDM capabilities, and ensuring that you can manage updates seamlessly — with industry-leading deployment, inventory, and security tools.